All CANR majors are welcome! 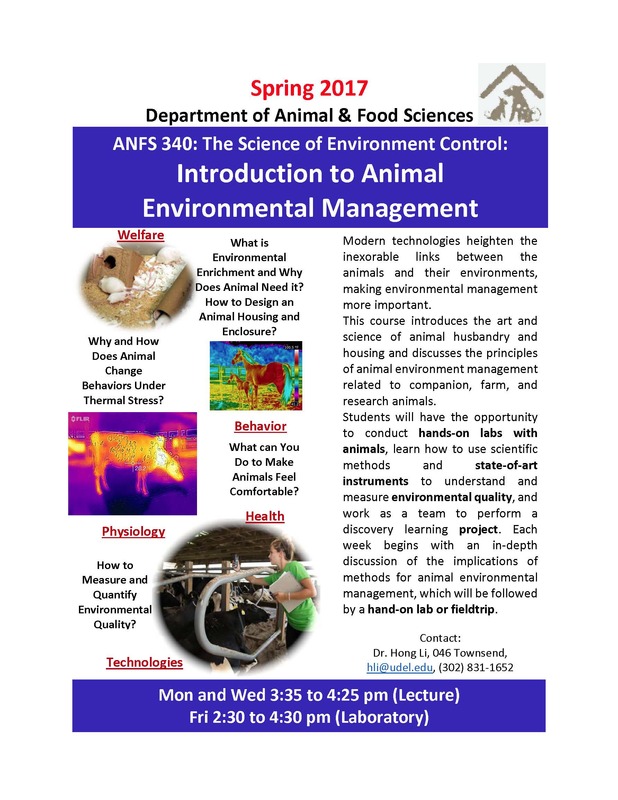 Interested in being a TA this Spring for either ANFS 240: Functional Anatomy of Domestic Animals or ANFS 310: Animal and Plant Genetics? Please fill out the application found below and return it to Mrs. Hougentogler at Nemeclm@udel.edu. In the application be sure to indicate which lab section you are available for! If you were unable to attend the December interest meeting and you are not already on the Interest List and you would like to be added, please email Professor Griffiths at lesa@udel.edu and she will add you to the Interest List (a Sakai site) where you can watch the UDCapture from the December Interest Meeting and find other information about the program. The CANR is excited to offer two study abroad opportunities for Winter 2018. Check out the information below to learn about these two exciting trips and their upcoming information sessions. Stay tuned for other potential CANR study abroad trips that are being planned! There will be an Interest Meeting where you can hear about the program and ask lots of questions on Monday December 5th at 4:00 in MEM 108. All majors welcome! The program takes place on the south island of New Zealand at Lincoln University which is about 15 miles from the city of Christchurch. Our host for the month is Lincoln University and students on the program stay in single dorm rooms on campus. We meet for class 4 days a week and have field trips 3-4 days per week – so we keep you very busy! Most of our field trips are to real farms or “stations” as they call them in New Zealand. You also have plenty of free time to explore the island on your own. New Zealand is truly one of the most beautiful places in the world. 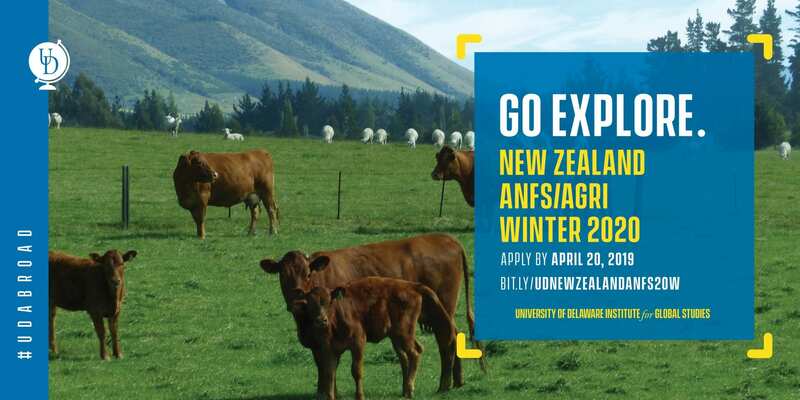 You will be accompanied by Professor Lesa Griffiths and Susan Garey who stay with you at Lincoln University and teach the two courses – which will be an ANFS animal science course and an AGRI sustainable agriculture course. If you are interested, come to the Interest Meeting on the 5th and send Dr. Griffiths an email: lesa@udel.edu saying that you are interested and she will start the “Interest List” to keep you apprised of program planning updates. Learn about this exciting study abroad at an interest meeting on Thursday, December 8 in at 4 PM, in 317 Gore Hall. In the Landscape Exploration of Brazil study abroad program (W2018) students will study how humans interact with plants while learning methods to capture details in the landscape using freehand sketching and journaling. The program will begin in the Amazon rain forest where students will explore local fauna, flora and culture. We will then fly to Rio de Janeiro and stay in a hotel about one block from Ipanema beach. We will see how the work of the famous landscape architect, Roberto Burle Marx impacts Brazilian culture in public and private gardens in and around Rio. We will also enjoy the beach, modern art museums and various cultural events such as samba and the famous “hippie fair”. Students will interact with members of the landscape firm Roberto Burle Marx, LTD as they study a variety of Brazilian landscapes and artists. The two courses, Plants and Human Culture and Field Sketching of Landscape Subjects will include some classroom sessions as well as a wide variety of field trips to local gardens, museums, and parks. The program will be led by Dr. Susan Barton. 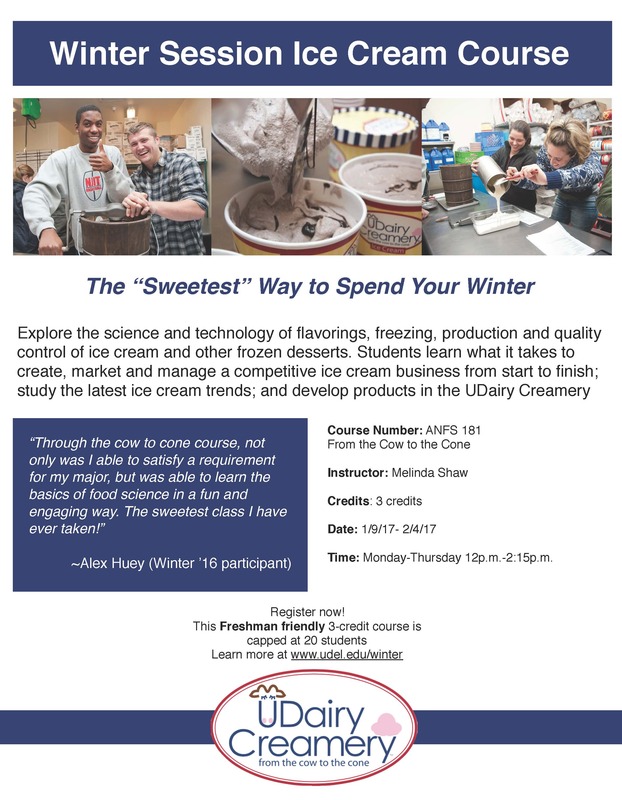 If you are interested, come to the Interest Meeting on the 8th or send Dr. Barton an email: sbarton@udel.edu and you will be placed on an “Interest List” to keep you apprised of program planning updates. Anyone interested in becoming a Teaching Assistant for ANFS 111 in the Fall of 2016, needs to have their applications into Ms. Nemec by May 1st. 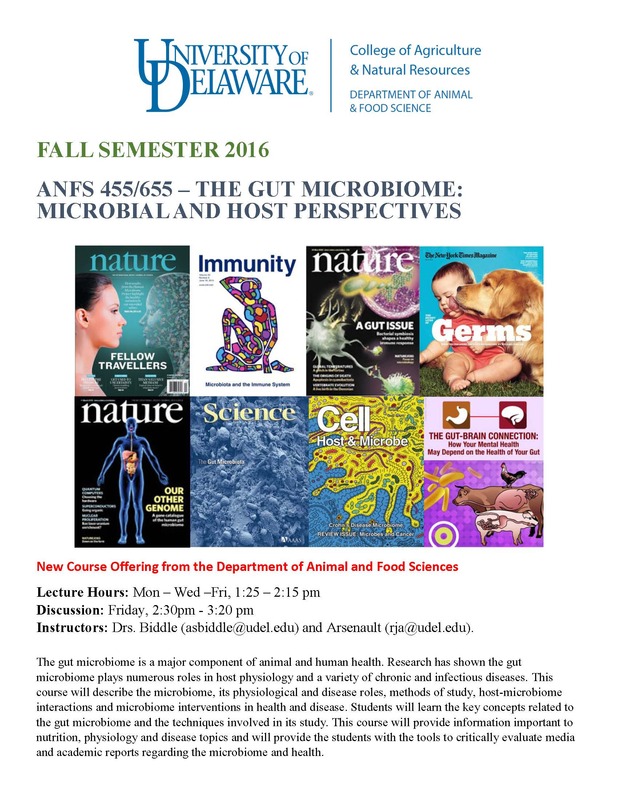 You can find the form on the department’s webpage under ANFS 399 and may return it via email to nemeclm@udel.edu to hard copy to Ms. Nemec’s mailbox in 044 TNS.